Buy foreclosure homes for sale in Canadensis, PA, right now on Foreclosure.com for up to 75% off market value. 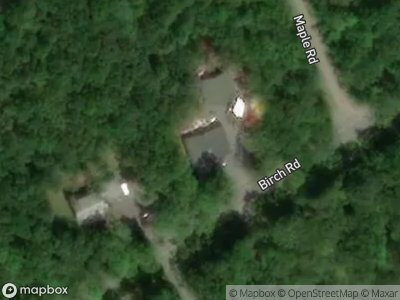 We currently have 2 of the hottest foreclosure deals in Canadensis, PA, of all prices, sizes and types, including bank-owned, government (Fannie Mae, Freddie Mac, HUD, etc.) and many others. 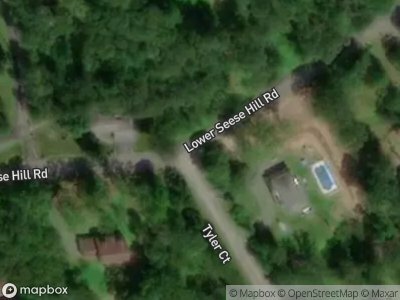 Learn how to buy foreclosed homes in Canadensis, PA, with no money down and gain exclusive access to hidden distressed real estate listings in Canadensis, PA, 10 to 180 days before they hit the mass market. Be first with Foreclosure.com — find free foreclosure listings in Canadensis, PA, before anyone else. Canadensis is an unincorporated community in Monroe County, Pennsylvania, United States. Canadensis is home to a few small shops, restaurants and churches. The "crossroads", which is the intersection of Pennsylvania Routes 447 and 390, is the center of the community. Its name is derived from the Latin word meaning "hemlock ". Canadensis is the "heart" of the Poconos; it is home to a number of bed & breakfasts. The area is more for the outdoor enthusiasts, mostly during the summer. In the summer Canadensis serves as a home to many sleepaway campers from the tri-state area at Camp Canadensis. There are no actual tourism sites within Canadensis. Canadensis has a few restaurants and small businesses which function to serve the local economy rather than attract tourists. There are currently 2 red-hot tax lien listings in Canadensis, PA.